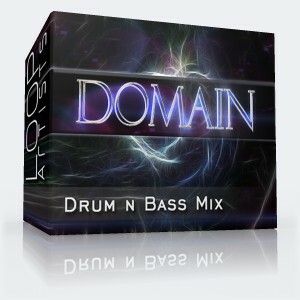 This Drum and Bass Mix Pack of loops will take your next production into fast and aggressive territory. This drum and bass mix pack is perfect for expanding your arsenal and taking your next mix to new levels. 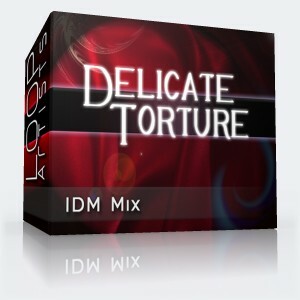 You will find a hard hitting drum n bass track with a synth line that cuts straight through the mix and blazing fast drums that hit the mark. 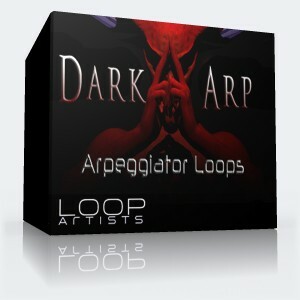 No need to bother paying pricey license fees because all loops you find on LoopArtists are 100% royalty free loops.